Supplementing a horse’s diet with anti-oxidants can aid the respiratory system, and the blood vessels surrounding the lungs. 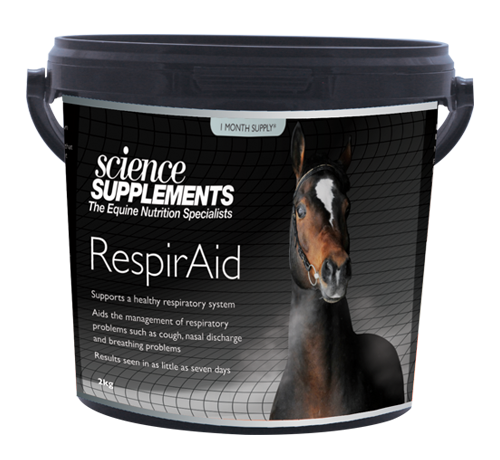 RespirAid can be fed daily and contains the anti-oxidant vitamin C as well as vitamin E, copper, manganese, zinc and selenium. It is ideal for horses and ponies that are stabled for long periods of time, exposed to stressful events or a change in hay and feed.